This topic contains 4 replies, has 0 voices, and was last updated by Anonymous 6 years, 8 months ago. I'm a frustrated parent looking for the ultimate "baby monitor" which allows me to view my son in his crib from multiple TVs around my house. 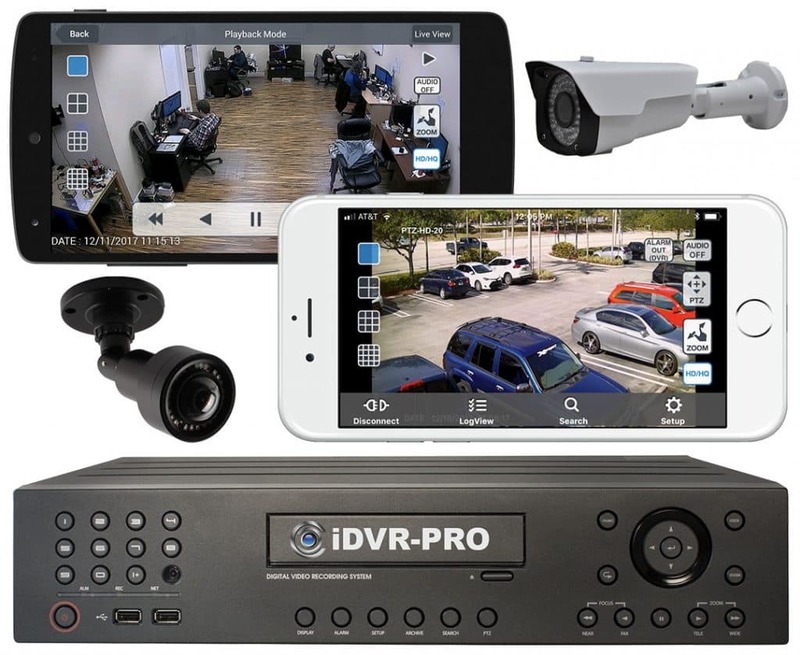 I only need 1 camera, and I'd prefer to have it send video day/night (low light) to a DVR which records activity overnight. The challenge I have is, viewing live and recorded video from 4 different rooms in my house (kitchen, dining area, and 2 bedrooms). I have TVs in these rooms, but don't know the equipment I need to view what's going on in my son's room. IP camera seems like it's in the picture, but I'm not sure. I appear to have the reverse problem of what's largely available in the market (single viewing location with multiple cameras). How would I construct a single source – multiple viewing location system which doesn't require me stringing VGA cables all over the house? Your help is greatly appreciated! Thank You for posting. There are a few options. Before I detail, let me ask you: are you an iTunes, iPhone, or iPad user? The reason that I ask is that this opens up more options to you. Yes, I have all of the above plus an iMac as our primary home computer. Thanks for the quick reply! It has been a few weeks – I was just wondering if you saw my response to your question. If there's a solution out there which includes use of my Apple devices, that would be ideal. I eagerly await your response! I am so sorry for the delay. There is something wrong with our forum software because it no longer notifies me of replies. Anyway, please take a look at this video I posted yesterday. I think that it is what you are looking for. 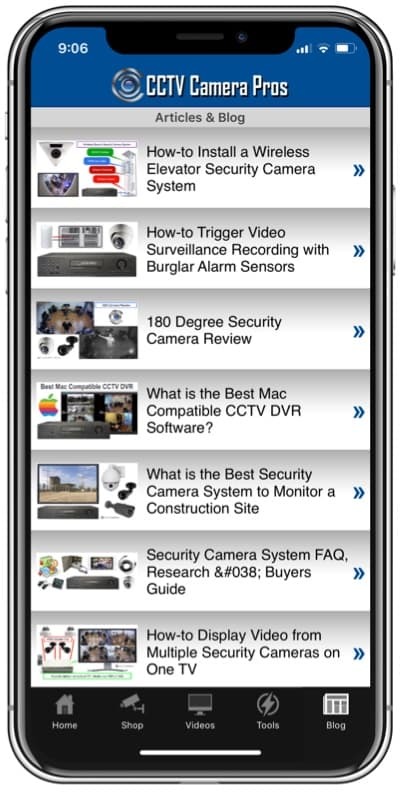 You can use any CCTV camera in our website with the iDVR.